Carpeted floors protect your solid surfaced floors, keep your feet warm during winter and also add to the look of your household. Though using carpets have a number of benefits, keeping the clean and dust-free is a major concern among many home owners. Carpets can be a storehouse of many allergens and dust mites that may lead to a number of respiratory problems. This is where using the best vacuum cleaners in India can be of great help. Vacuuming the carpets not only removes the allergens but also increases the life of your carpets. In this blog, we discuss some effective carpet cleaning tips to keep them clean and make them long lasting. Read on. Buying the best vacuum cleaners in India is not enough to keep the carpets clean. You need to follow a regular vacuuming routine to eliminate dust and dirt from the carpets. Ensure that you vacuum the carpets at least once a week. If you have pets, you need to increase the frequency of vacuuming the carpets. Following a regular vacuuming routine promotes clean and healthy surface and helps in avoiding diseases. Vacuuming regularly reduces the chances of dust build-up on the fibers of the rug. In addition to following a cleaning routine, you also need to vacuum the carpet multiple times. Cleaning the carpets can be a tiring task which is the reason why most of us roll the vacuum cleaner on the carpet just once. 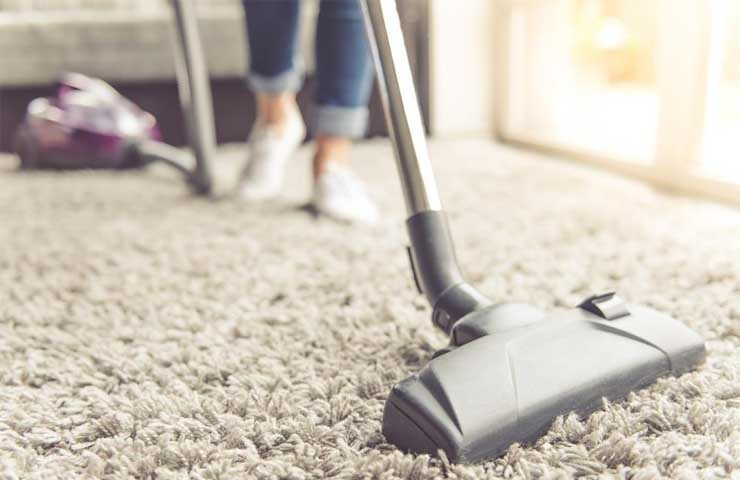 However, many of us are not aware of the fact that vacuuming the carpet just once is not good enough to remove the dust, dirt and allergens from the carpets. Make sure that you vacuum the carpets at least twice or thrice to thoroughly clean it and remove dust build up. 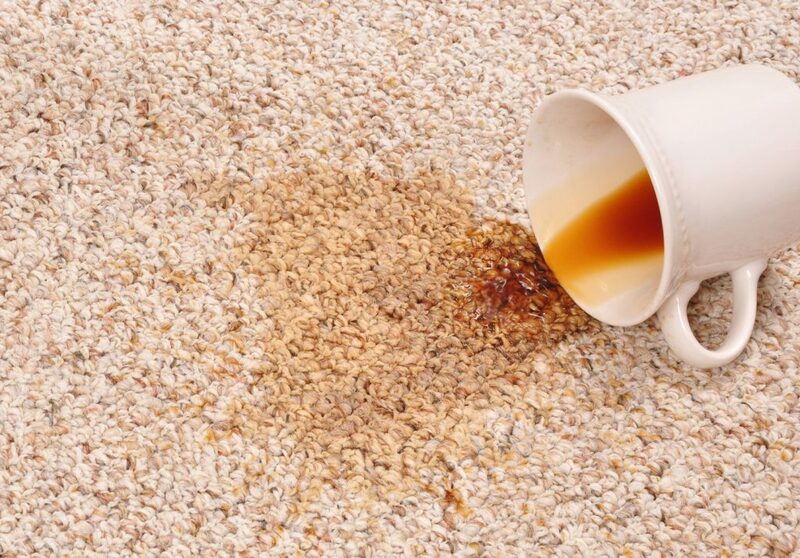 No matter how careful you are, spills on the carpets are inevitable. Whenever there is a spill, scrubbing the stains is the worst step you can take to remove it from the carpet. When you scrub the spill, the heat generated during the process settles the stains on the surface. In addition, scrubbing will also break the fibres of the carpet and make the area look worn out. Instead of scrubbing, it is advisable to blot the stains by applying small amount of pressure and soak up the spilled material that may cause a permanent stain. This is a trick that many professional carpet cleaners use. A regular shaving cream works wonders in removing stubborn stains from the surface of the carpets. Apply a liberal amount of shaving cream on the stained area and leave it for 30 minutes or an hour. 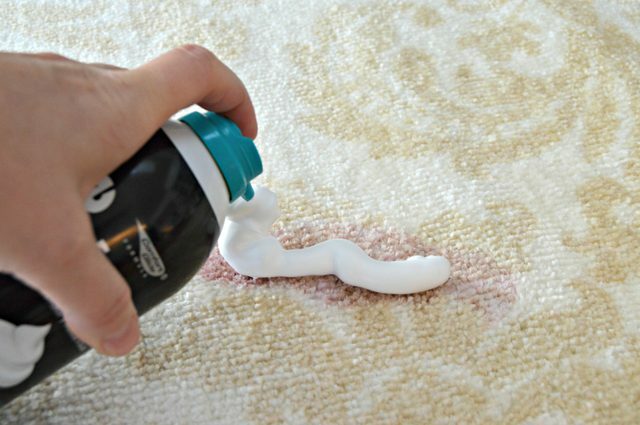 When the shaving cream has dried up, blot it to remove the stain from the carpet. You can spray a small amount of water and use a wet and dry vacuum cleaner to dry the area. Carpets are a necessity, especially during winter when the temperatures can dip low. Proper cleaning and regularly vacuuming can help you in keeping the carpets clean and make them last for a longer period of time. In addition to following the tips, you also need to use the best vacuum cleaners in India to remove the dust, dirt and allergens. KENT provides some of the best quality vacuum cleaners in India which use HEPA technology to trap the germs and keep your homes germ free. You can check out the collection of vacuum cleaners from KENT and take you pick depending on your budget.